Delta Air Lines is adding four more round-trips a week between New York JFK and Tel Aviv on a year-round basis from May 26. The additional New York JFK-Tel Aviv flights will be available for sale from Saturday, September 26. The extra flights will complement Delta’s existing daily service to Tel Aviv, giving the airline a total of 11 round-trips a week on the New York-Tel Aviv route. 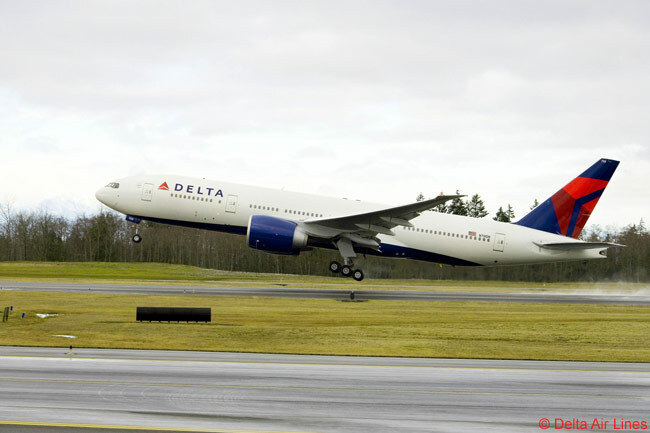 New York-Tel Aviv is its third-largest transatlantic market, according to Delta Air Lines. “From next summer, Delta will offer more than 2,300 extra seats between Tel Aviv and New York, one of our largest transatlantic markets, responding to customer demand for increased non-stop service,” says Nat Pieper, Delta’s senior vice president – Europe, Middle East and Africa. “With 11 weekly services between the two cities and a choice of departure times, we are offering customers greater flexibility when it comes to planning their travel both to New York and throughout the U.S.,” adds Pieper. 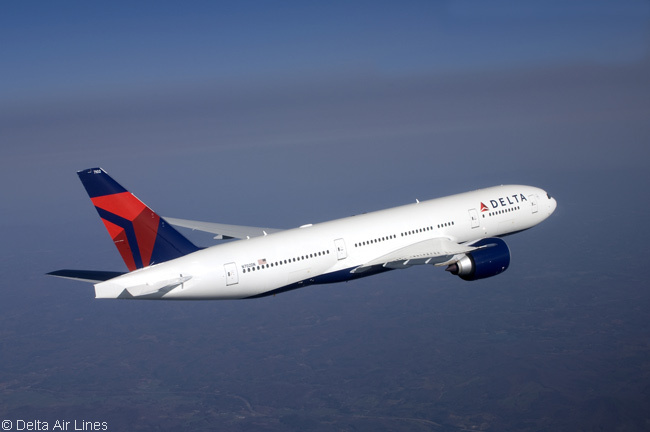 Delta will operate the additional flights with 291-seat Boeing 777-200ERs which are Wi-Fi equipped so customers can stay connected to the Internet throughout their flights. The airline’s additional New York-Tel Aviv round trips will see flight DL490 departing New York JFK (IATA code JFK) at 4:00 p.m. four times a week from May 26 and landing at Tel Aviv’s Ben Gurion Airport (TLV) at 9:50 a.m. the next morning, local time. In the other direction, flight DL254 will leave TLV at 11:50 a.m. four times a week from May 27 and land at JFK at 4:50 p.m. local time.